The end of the Cold War allowed for a looser backdrop – experience for hire, rather than dogmatic obedience – and it also allowed a shift in focus to perhaps a more realistic, less idealised view of the Secret Service as an organisation that got things wrong, that had consequences – and that sometimes would have to clean up the bodies and the mess of its malfunctions. Equally delicious is the inclusion of Sean Bean, towards the start of what is now his notorious career of not making it to the end of movies, as Alec Trevelyan, 006 – a kind of Moriarty to the Holmes of this new Bond. Bean and Brosnan are well matched – hard-edged, but quipping, Bean essentially giving us his Bond (because clearly, there could never be a blond Bond… erm…), but showing in three dimensions the dichotomy of Bond that’s highlighted by M when she calls him a Cold War dinosaur. Where Bond essentially belongs to an older generation (the generation that originally spawned him – Ian Fleming’s generation), Bean’s Trevelyan is able to point out his inconsistencies, his weaknesses and the contradictions of his personal recklessness and borderline sociopathy with his ‘Queen and Country’ Boy Scout motivation, and to expose those values we think of as being archetypally Bond as potentially quite outdated in the real world of the 90s. 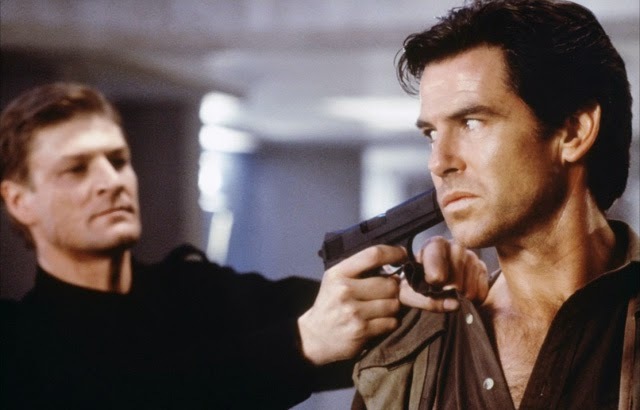 Not for nothing, but it’s another way in which Goldeneye provides the blueprint for Skyfall, this equal and opposite Devil’s advocate, pointing out the uncomfortable truth. As Bean’s Trevelyan remarks when he sees it – ‘Bond. Only Bond. The O Men, Book 3 – a cold pizza ending. Have you ever seen an advert for pizza on the TV, and been inspired to call your local pizza place immediately, your imagination conjuring a crisp crust with just the right amount of give, a zingy sauce that dances on your tongue, and toppings just bursting with freshness and flavour and all the hot, steamy promise of the TV screen? Ever done that, and had your pizza delivered, and eagerly flipped open the box, only to discover a lukewarm, sloppy, soggy, gelatinous mess adhering to the cardboard, crushing your dreams in an instant? Welcome to The O Men, Volume Three. Tony slogged through The O Men, Book 3. Read the piece here. 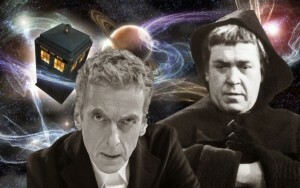 The Twelfth Doctor versus the Meddling Monk – you know you want to see that. Tony got creative, inventing stories for villains from the First Doctor’s era that could succeed in the 21st century. The return of the Cybermen – Exxxcellent. 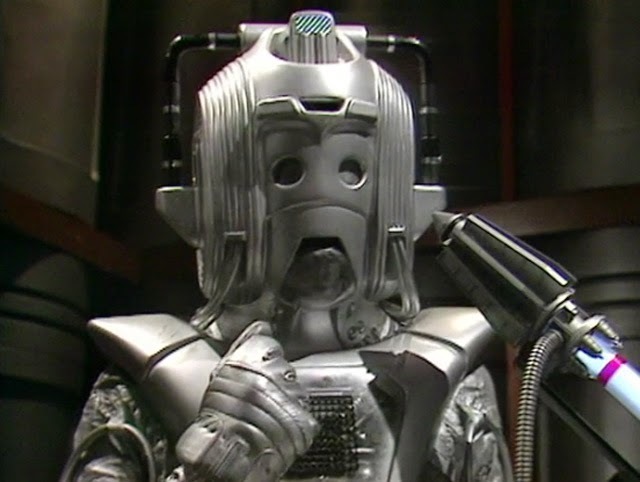 When the Cybermen returned to Doctor Who in Earthshock after an eight-year absence, they were pitched with a beautiful clarity of thought. They had been the show’s second real instance of bottled lightning throughout the 60s, only eclipsed by the Daleks in terms of number of appearances and working in both stompy monster and philosophical terms. 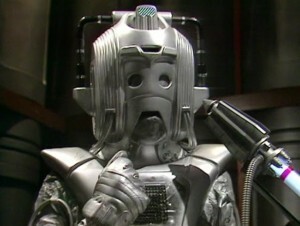 Tony remembers the impact of the return of the Cybermen to 1980s Who. Excellent! It Came! is madness. Pure, delicious, mickey-taking, loving, retro madness. If you’re a geek with a sense of humour, you’re going to love it. Go away and buy it now. It Came! Tony laughed at it, really quite a lot. 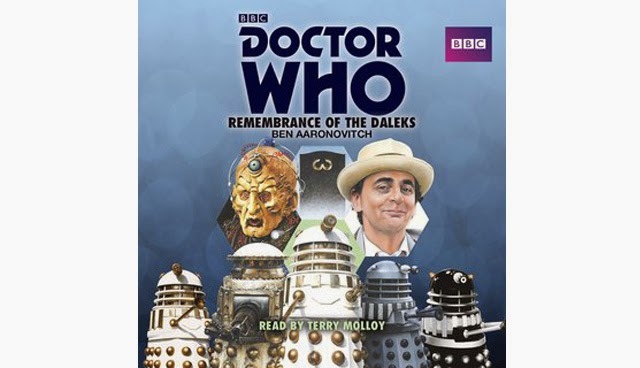 Remembrance of the Daleks – special on every level. 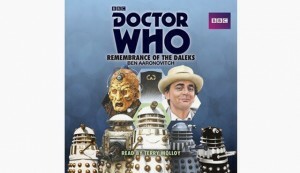 Tony checked out the recent audiobook of Target’s Remembrance of the Daleks novelisation. That was pretty darned special. Full disclosure before we start – I’m a total Benny noob. Well, an almost-total Benny noob. In another sense, Benny and I have…history. 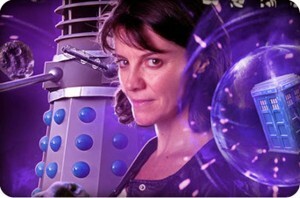 Tony got around to listening to the New Adventures of Bernice Summerfield, Volume 1 – and put some ghosts to bed. The O Men. 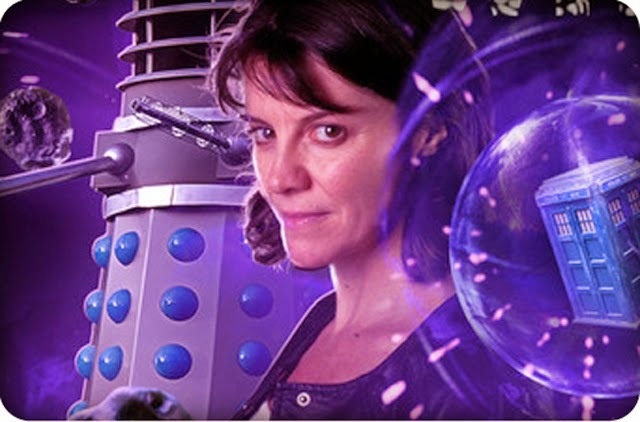 Not the weird Sylvester McCoy version from the 80s. The O Men collected volumes being promoted as part of Titan Comics’ #bestbritcomics season are a journey through the early career of writer-artist Martin Eden. Volume 1 is about as early as it gets – the ‘origin story’ of the O Men, but in a way that origin stories have seldom been done before. Tony strapped in for a major O Men marathon. 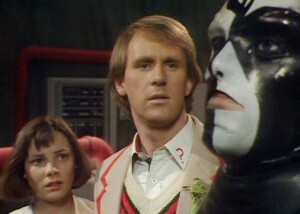 Death awaits the Doctor in The Caves of Androzani. Tony relived one of the best examples of Classic Doctor Who – The Caves of Androzani. 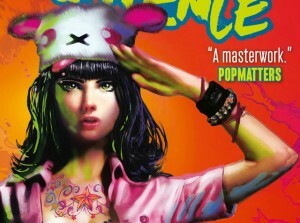 Death Sentence – one to check out. 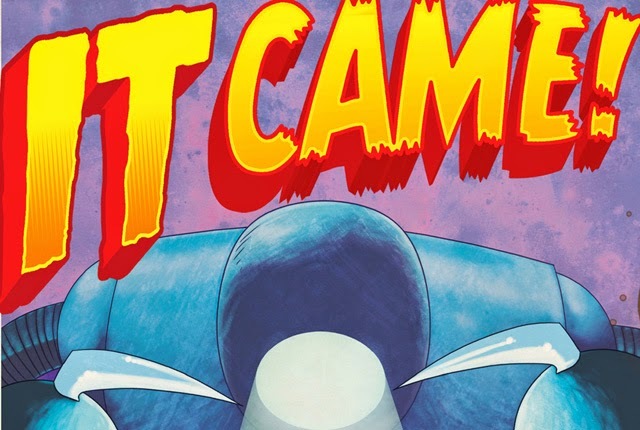 There have been comic books as we know them since the 1940s and 50s. But every now and again, there’s a massive leap forward in the art-form: practically everything in 2000 AD; Frank Miller’s Dark Knight; Neil Gaiman’s Sandman; Alan Moore’s Watchmen and so on. Based on the collected Volume 1 from Titan Comics, it’s entirely possible that Death Sentence should join the list. Tony was issued a Death Sentence in the collected Titan Comics release.